Where men and girls come and go like moths among the whisperings, the champagne and the stars. Come enjoy a dreamy night . 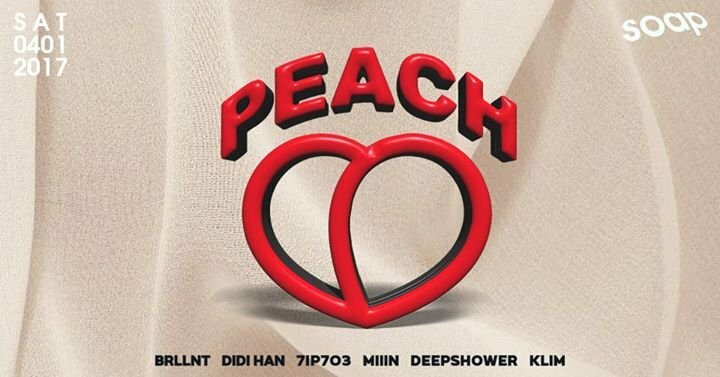 listen to the young local DJs and feel the fresh moment at @ Soap with PEACH.